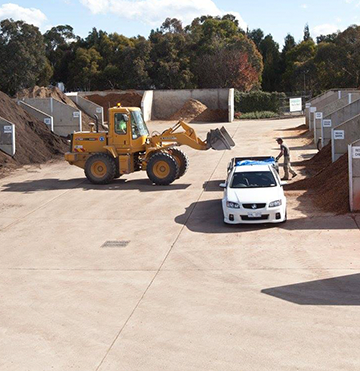 Our company has been supplying the Canberra community with landscape supplies since 1954. As a family owned and operated business we aim to incorporate our family ethics and values in day-to-day business operations. We strive to create a workforce of hardworking, committed, trustworthy and loyal employees that promote this culture. Our company endeavours to provide the highest quality products and services to our customers. Through our multi-faceted operations our intention is to successfully extract, process and deliver our products to meet the needs of our varied target markets; both residential and commercial. We strive to grow and develop as a business by being proactive and adaptable to market changes. At Corkhill Bros we deliver the highest quality products. 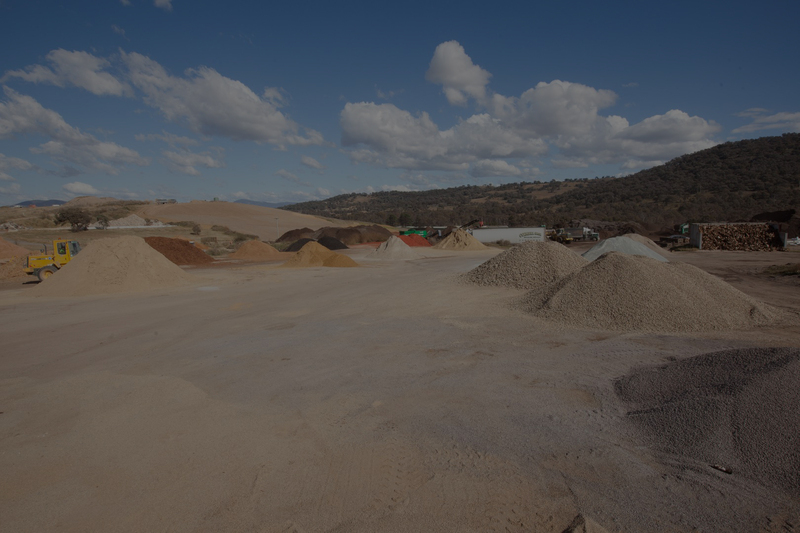 Our operations include the extraction, processing, sourcing and delivery of a range of soils, mulches, sands and gravels to our private and commercial customers. Many of our products are routinely quality checked by an external professional organisation to ensure you receive only the best. 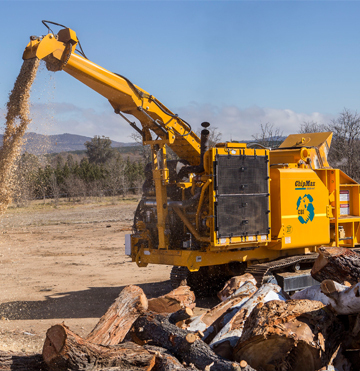 Our commercial operations include chipping, screening, grinding, processing, bulk production and special blend production as requested. 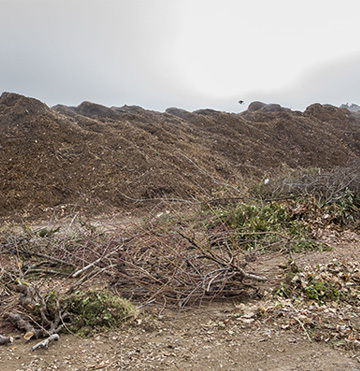 Our Waste services include the hire of skip bins of various sizes and recycling of drop off and kerbside garden organics. 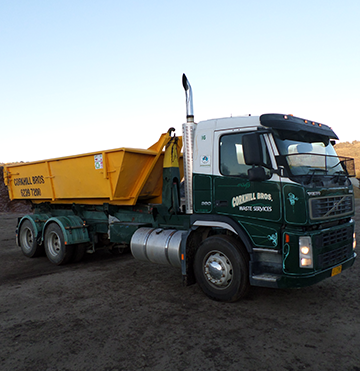 To find out how we can help you, please contact one of our depots. Please click below for a list of our landscape products and their suggested uses. Closed: Christmas Day, Boxing Day, New Year’s Day and Good Friday.